Kawasaki India has launched the 2019 Kawasaki Versys 1000 at ₹ 10.69 lakh (ex-showroom Delhi). 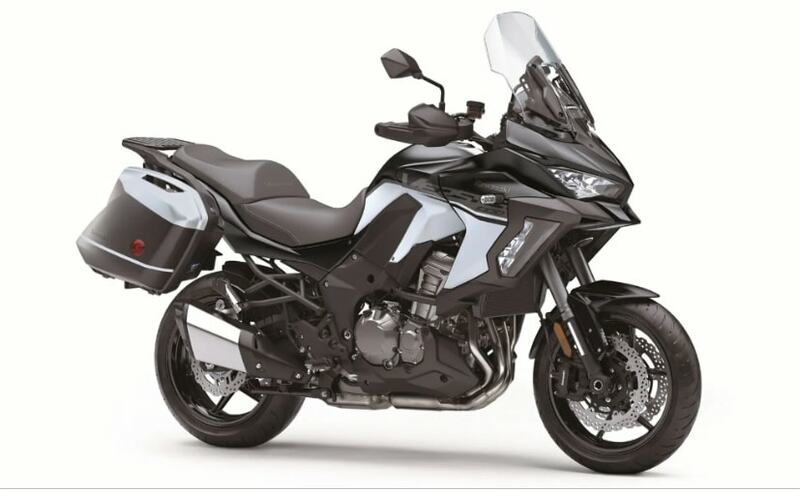 The 2019 Versys 1000 is available in only one colour - pearl flat stardust white/metallic flat spark black, and will be assembled in India from completely knocked down (CKD) kits. With the new prices, the Versys 1000 is now the most affordable adventure touring motorcycle, and comes with an in-line four cylinder engine. Kawasaki India describes the Versys 1000 as a "crossover sport model of Ninja 1000 with the engine and chassis designed to maximise riding enjoyment on the street." Deliveries of the new Versys 1000 are expected to begin from March 2019 for customers who had booked the bike during the pre-booking period announced in November 2018. "The bespoke Versys 1000 has a style of adventure model, but it is most suited for sport riding and long touring. Technically, it is a crossover from the Ninja 1000 with a purpose of thrilling performance with everyday versatility. I hope our customers explore the endless possibilities with the Versys 100," said Naoki Matsumoto, Managing Director - India Kawasaki Motors Private Limited.